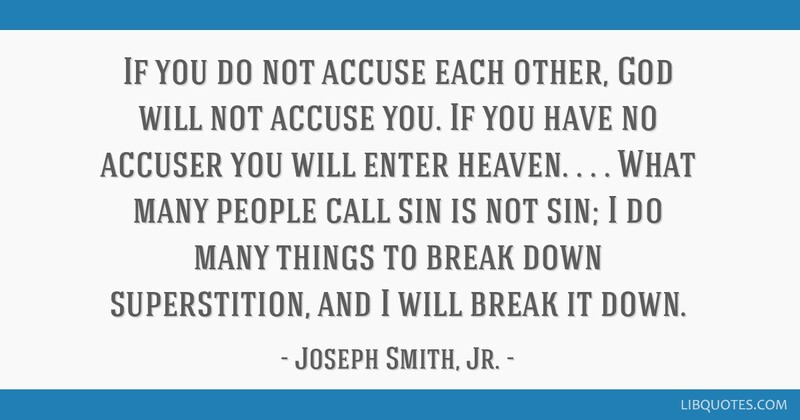 If you do not accuse each other, God will not accuse you. 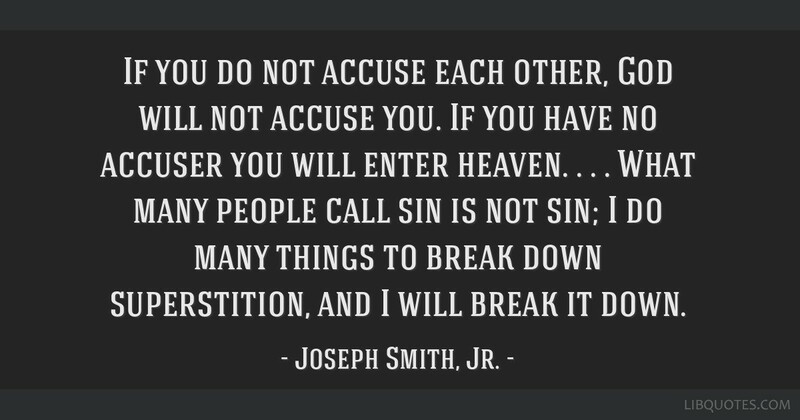 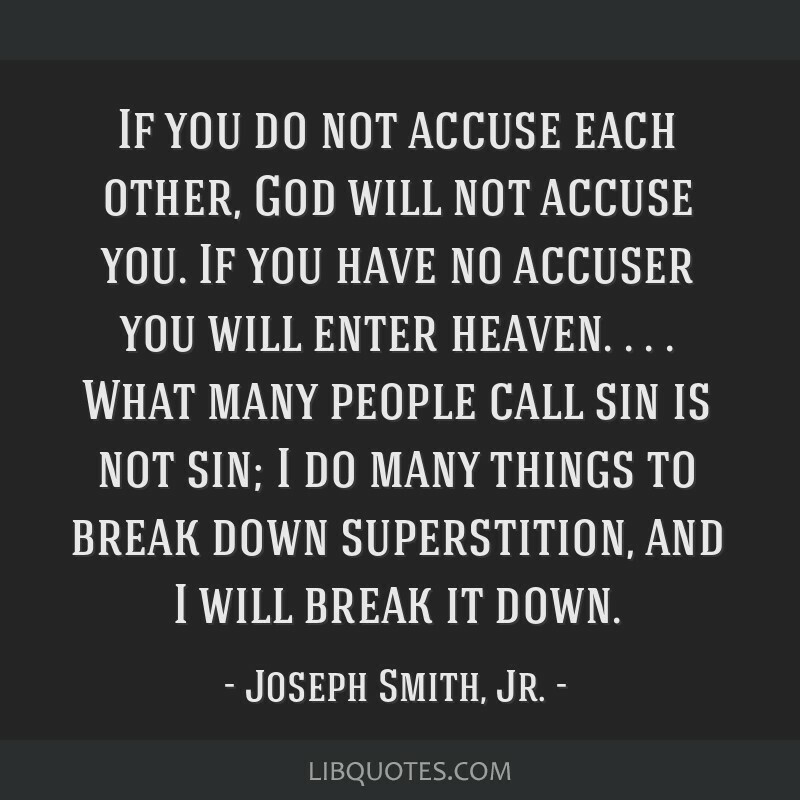 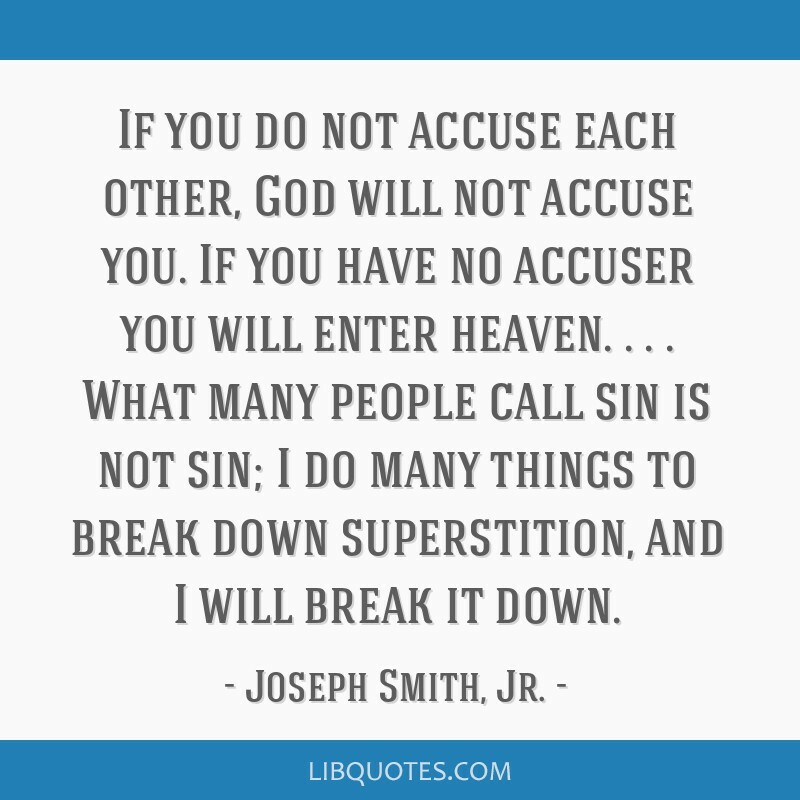 If you have no accuser you will enter heaven. . . . What many people call sin is not sin; I do many things to break down superstition, and I will break it down.